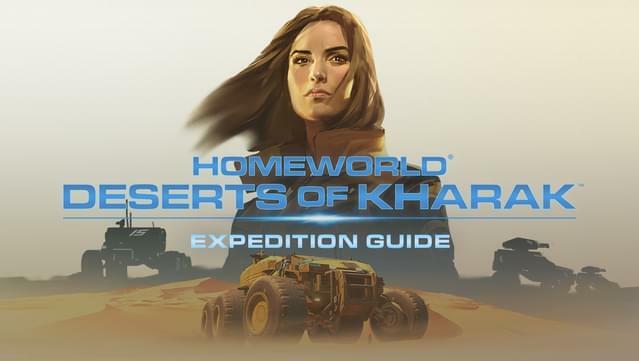 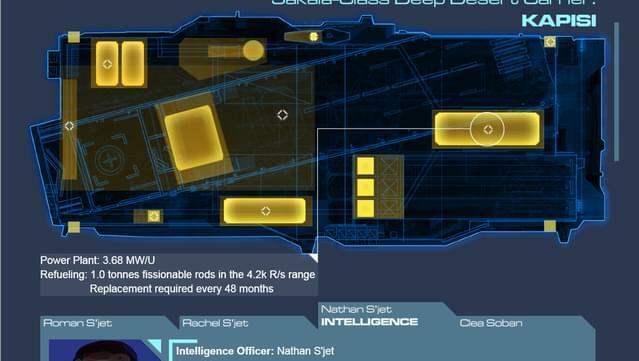 This companion application to Homeworld: Deserts of Kharak features detailed backstory and lore to the Homeworld: Deserts of Kharak Operation Khadiim, the expedition to the Jaraci Object. 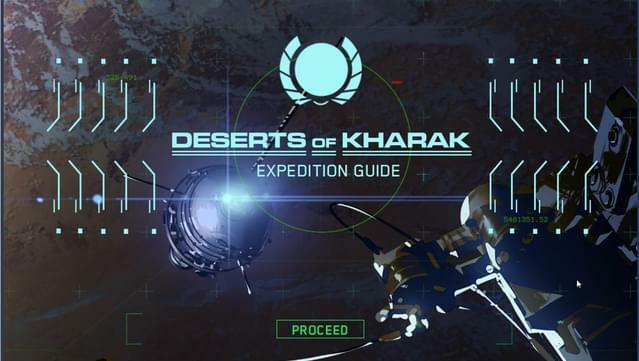 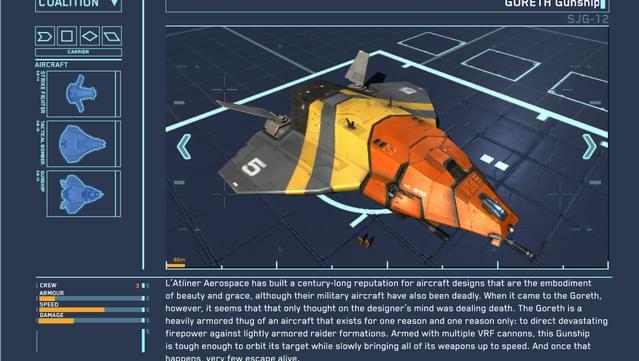 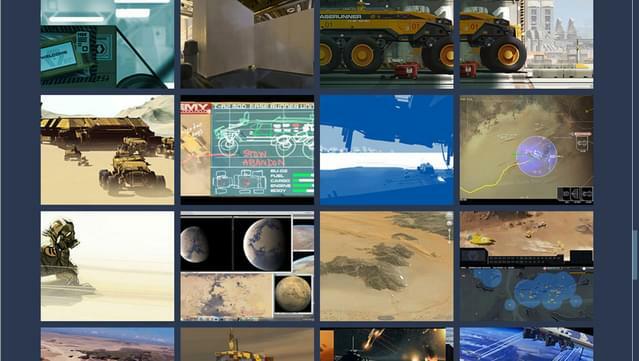 Learn more about the people, military equipment and the planet of Kharak. 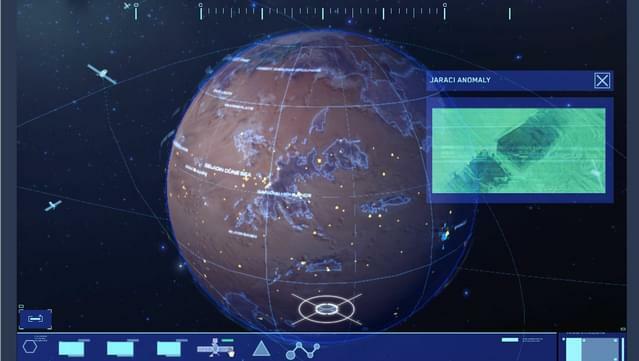 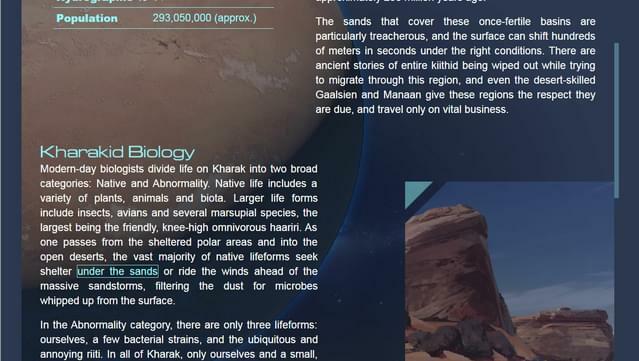 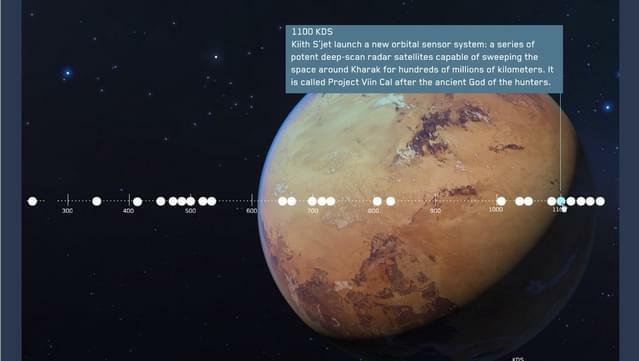 Geographical and environmental overview of Kharak. 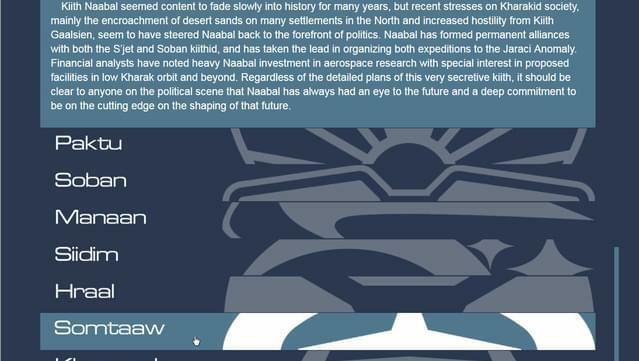 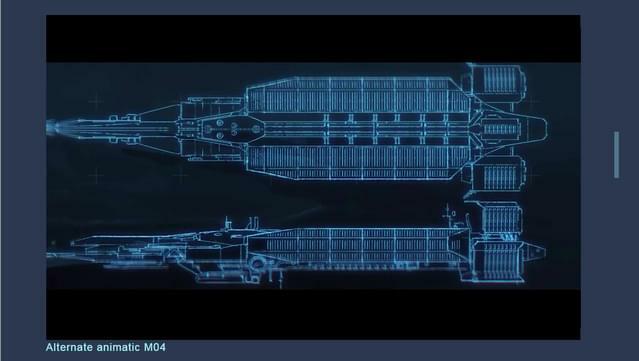 Historical briefing on the kiithid (clans) of Kharak. 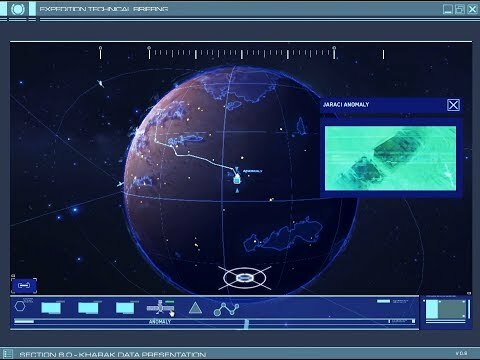 Details of past and present military operations. 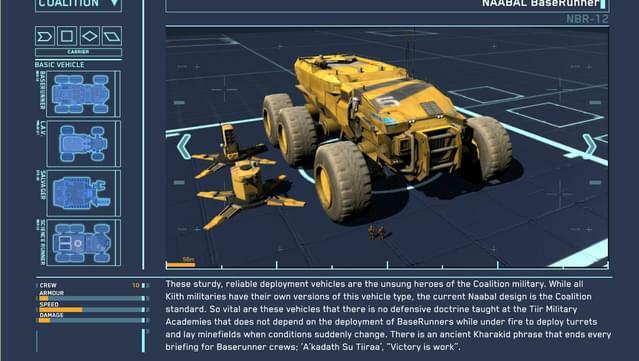 Interactive 3D Vehicle Manifest for Coalition and Gaalsien Forces.